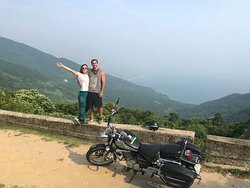 Me and a friend of mine rented two semi-automatic bikes to travel from Hue to Hoi An. It was super fun and we got some great advice and offers from Mr Diep. The scooters worked flawlessly. 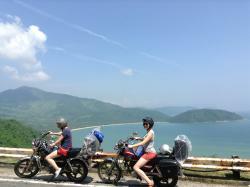 Awesome ride through the Hai Van pass! 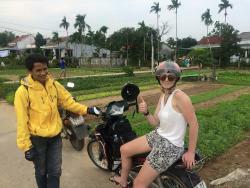 Had a great ride from Hue to Hoi An! When we got to MV travel, Diep was very kind and helpful and gave us an option to return our bikes the next morning so we could get to our hostel that night. Great trip! 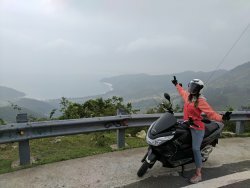 Did the motorbikes from Hoi An to Hue with Long and Tue and they were GREAT! 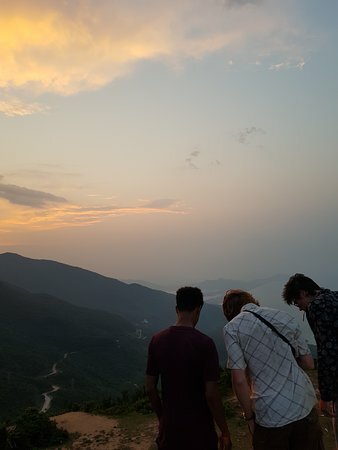 Informative and showed us the best spots along the way, would highly recommend! Good bikes for a good price. 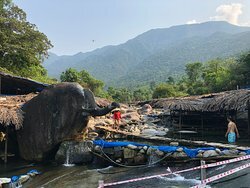 Good location near the city of hoi an. Friendly staff. I would go here again. 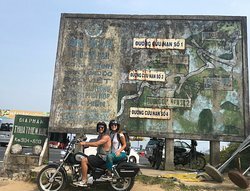 We did the trip from hue to Hoi an which is a beautiful route! 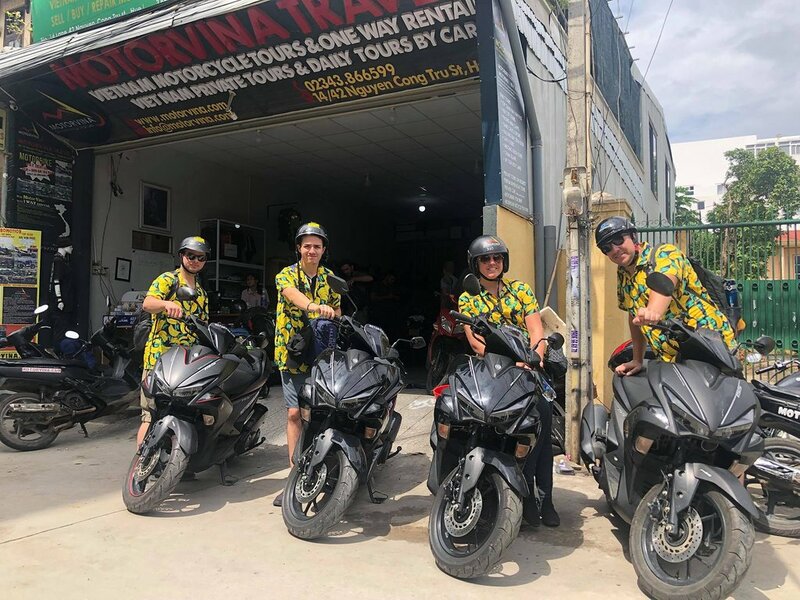 Motorbikes were working very nicely and when we arrived in Hoi an Mr Diep took very good care of us. 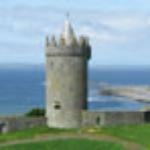 Get quick answers from MotorVina Motorbike Rentals staff and past visitors. 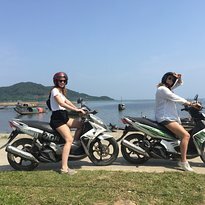 Hi, I would like to ride from Hue to An Bang beach on Tuesday 18th September. Is that possible? If so can you let me know the cost please. 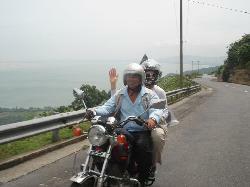 I am interested in doing the hai van pass motorbike tour from Hoi An to Da Nang with a friend. 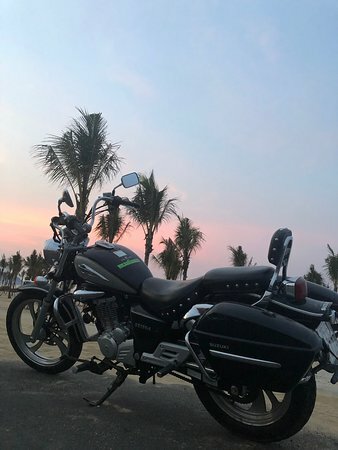 Do you need to have any motorbike experience or drivers license? No, It’s chill. I’ve had no drivers license when I’ve made the Hai Van Pass and had no problem. 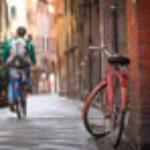 But it’s better if you have already drive a bike before, specially in the towns.